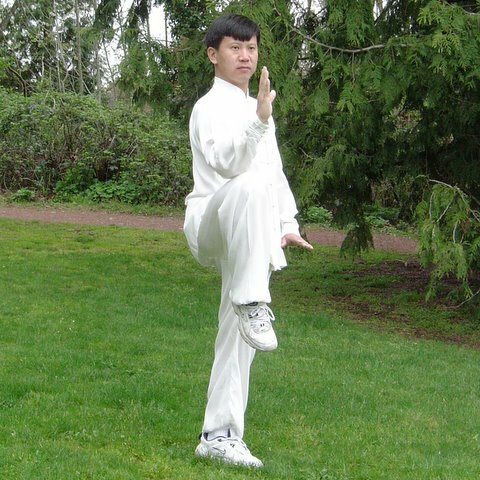 There are five major styles of Tai Chi Chuan, each named after the Chinese family from which it originated. This Symposium brings to you a unique opportunity to learn from the world’s foremost authorities on each of the five Traditional Chinese Family Schools of Tai Chi Chuan — marking the first time all five Grandmasters have appeared together in the United States as “one family in Tai Chi Chuan”. Click here to see the schedule for the Grandmasters’ daily address and instructional workshops. Master Chen Zhenglei has been instrumental in the revival of the Chen Style’s long tradition of martial excellence. A 19th generation exponent of his family’s traditions, he is considered to be one of the most accomplished teachers of his generation and has been recognized by the Chinese government as one of China’s top 10 martial artists. Master Chen has represented his lineage in many tournaments consistently winning top honors and his students have been among China’s most successful martial competitors. 6th Generation descendent from the founder of Yang Style Tai Chi Chuan and 5th Generation inheritor, Master Yang Jun has served as the Vice President of Operations and Training of the Shanxi Province Yang Style Tai Chi Chuan Association with over 30,000 members in his hometown province of Shanxi. In October 1998 Yang Jun created the International Association and has served as President since. In August of 1999 Yang Jun moved to Seattle with his wife Fang Hong to formally begin working for the International Association and to establish a school in Seattle, WA. USA. Master Zhong Zhenshan was born in the Town of Guangfu and became a formal disciple to Yao Ji-zu at the age of 13. Strictly following the Taiji principles, his performance is relaxed and natural, and full of beauty and tranquility; his push hands is upright and exquisite. He has great attainments in both Taiji theory and practice. 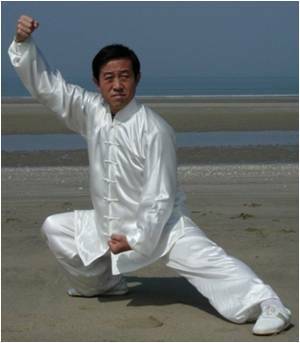 The author of many books and essays on Wu (Hao) style tai chi chuan, in 2006 his “Wu-Style Taijiquan” became one part of “The Treasures of Chinese Martial Arts”. For over 60 years Master Ma Hailong has been practicing his family’s techniques. His great-grandfather, Wu Quanyou, created the Wu Style. He began training with his grandfather, Wu Jianquan, and father Ma Yueh-liang at the age of six. Master Ma grew up nurtured by this unique family environment which emphasized focused, tranquil and consistent practice. 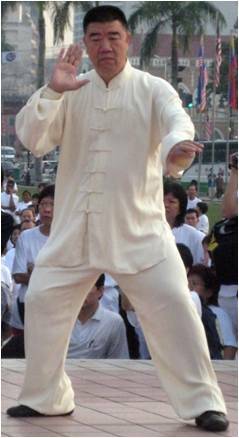 As President of the Shanghai Wu Style Taijiquan Association he is dedicated to expanding the practice of Wu Style Tai Chi Chuan.